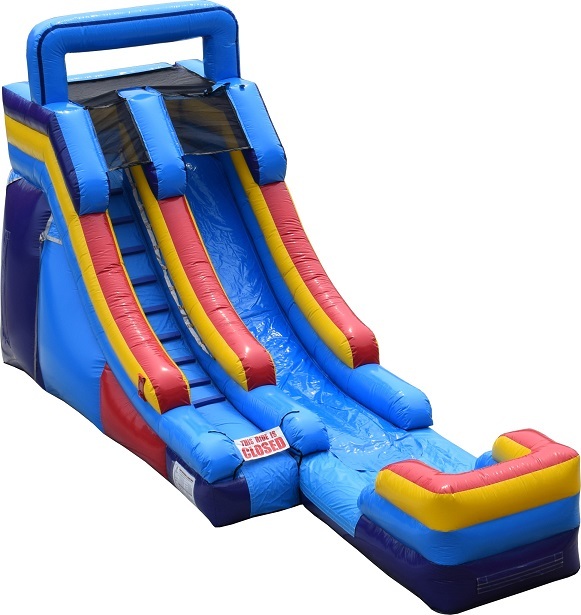 This 15ft single lane water slide is one our newest water slide additions. It a sleek and stylish and looks huge when setup. 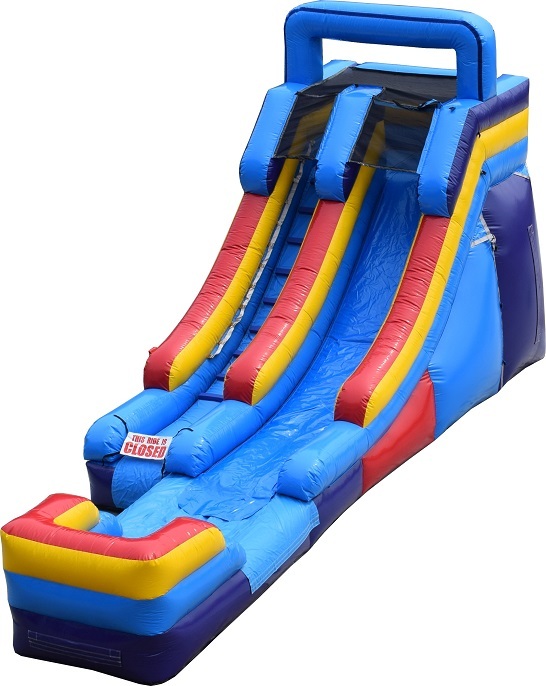 This slide can be used as a water slide only.